Remote control cars have been the dream the toy for most kids. And you can never outgrow them! 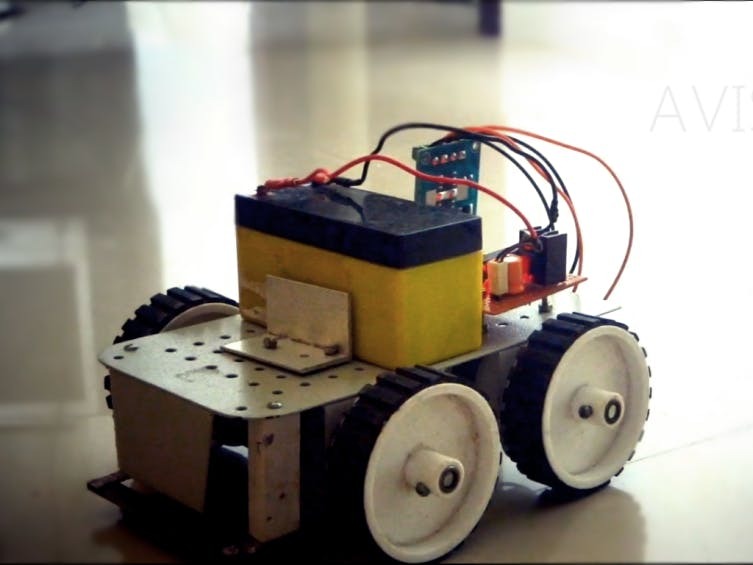 In this post, We will show you step by step, how to make a simple Remote Control Car that operates in RF (radio frequency). This is a very simple and beginner level robotic project which can be made by anyone with interest. We will be discussing on the working of all integrated circuits (IC) and modules used in this robot. And there is no programming required for making this robot!